Timeline, mapping the journey, make a pioneer town, a quilt, a bonnet or a straw hat. Clipart of prairie wildflowers. Five generations of pioneers girls from one family. Items like pens and blank paper were luxuries not readily available to the Ingalls family. Often, pioneers had to make their own ink and letter envelopes and you can too by following this easy tutorial! Instructions for this fun pioneer-era DIY came from the book A Pioneer Sampler by Barbara Greenwood. Postage stamp coloring pages are fun to use to learn about Philately – the hobby of collecting stamps and postal objects. This is a preview of this book. While a good deal of the pages are visible, some will be missing. But this is a good way to tell if you would enjoy this book. Click on the right facing triangle or just scroll down to move through the book. Laura Ingalls Wilder traveled extensively throughout Wisconsin, Kansas, Minnesota, Iowa, South Dakota, Missouri and beyond. We have compiled a list for you of the historic sites and museums related to Laura Ingalls Wilder and Little House on the Prairie, as well as other points of interest. A family-oriented outdoor drama based on the life of Laura Ingalls Wilder in Walnut Grove, whose writings provided the inspiration for TV’s “Little House on the Prairie.” It is a live performance weekend nights in July with all characters from the Walnut Grove area. Projects and coloring pages for a lapbook per chapter of this Laura Ingalls Wilder book. * Select Add to Cart. Select Proceed to Checkout to review your order. * If applicable, enter your shipping address and select your payment method. * Enter the code LHSCHOOL into the empty box labeled Add a gift card or promotion code. Click Apply and you will get a 20% discount. A one-hour documentary that goes beyond the famed “Little House” book series to the behind-the-scenes, true life story of one of America’s most iconic authors, Laura Ingalls Wilder. Her adventures come to life through passages from the “Little House” books, archival photography, paintings from famous frontier artists, dramatic reenactments, a beautiful original score and original illustrations. 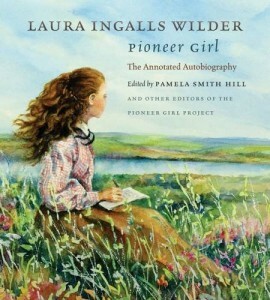 Uncover more about Laura’s story through interviews with experts, including Pamela Smith Hill, editor of the Best-Selling “Pioneer Girl: The Annotated Autobiography”, and historian John E. Miller, author of notable biographies about Laura Ingalls Wilder. Step further into Laura’s world with 35 minutes of bonus features which explore such topics as Native Americans and African Americans on the prairie, the Morgan Horse, and American artist Harvey Dunn. Travel behind the scenes with director Dean Butler and illustrator Cheryl Harness to experience the making of this documentary. Learn more by visiting the Little House on the Prairie documentary web page. 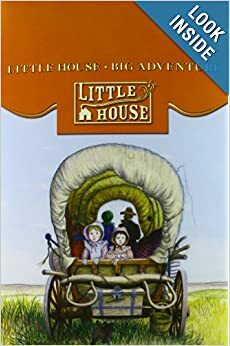 Some of my most beloved homeschooling memories date back to the year our homeschool co-op studied Laura Ingalls Wilder’s “Little House” series. We would read portions of the books on our own, and then get together for discussion and fun book-based activities. By Rose West. 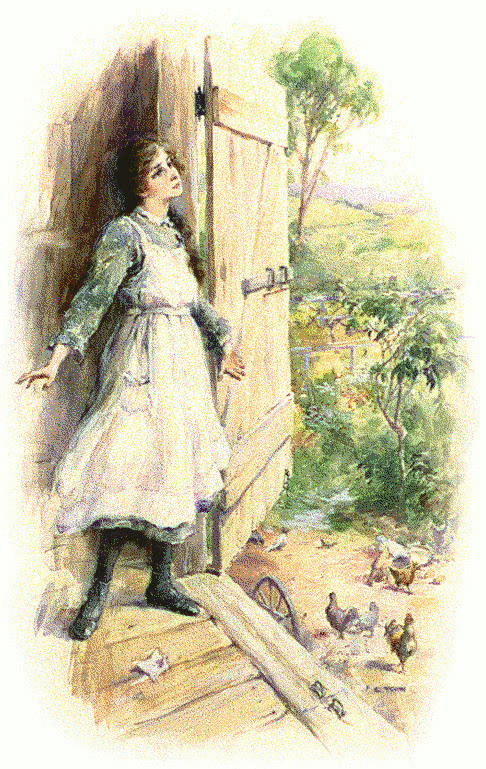 This page is to share my love of all the Little House books with you, and to keep you up-to-date on new book releases about Laura Ingalls Wilder and special events at the Laura Ingalls Wilder heritage sites. South Dakota State Historical Society; annotated edition. First edition (November 20, 2014). Review of the memoir. 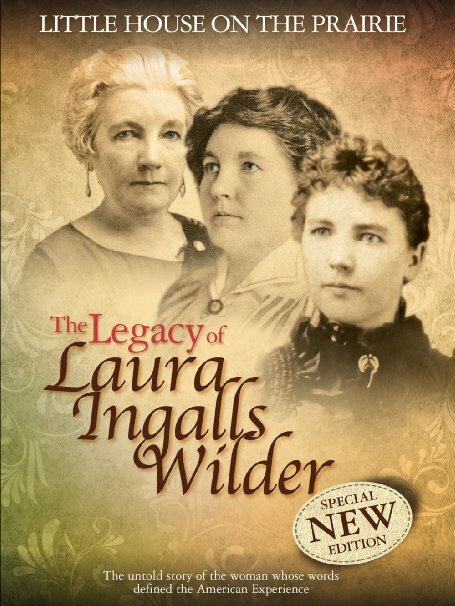 Parents and teenagers could read the biography of Laura Ingalls Wilder, and the story behind the series, while younger children read the fictional story. Families then encouraged to talk about the similarities and differences. How do authors use memories to create works of fiction?